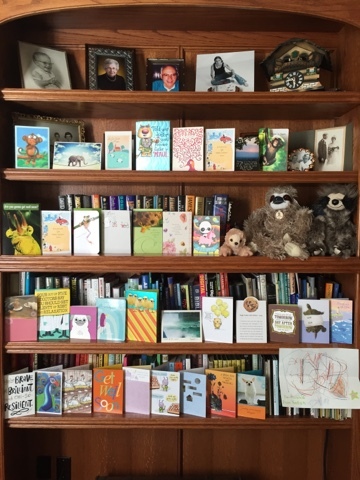 Thank you for sending cards to Robbie. It really helps to lift his spirits. If you would like our address, send me an email. Cindy.mudroch@gmail.com. He also enjoys the sloths. He calls them his sloth army against cancer. He liked seeing them in the rain forest last May and he is currently moving like a sloth, so we started giving him sloths. He is still sleeping this morning.